Collaboration is essential to students’ learning! Having kids work together promotes cooperation, builds social-emotional skills, and gets them engaged in active learning. Group work, on the other hand, tends to come with challenges. Some students feel like they do all the work, others feel left out, motivation wanes, and assignments seem to get cobbled together. So what makes for better group work? 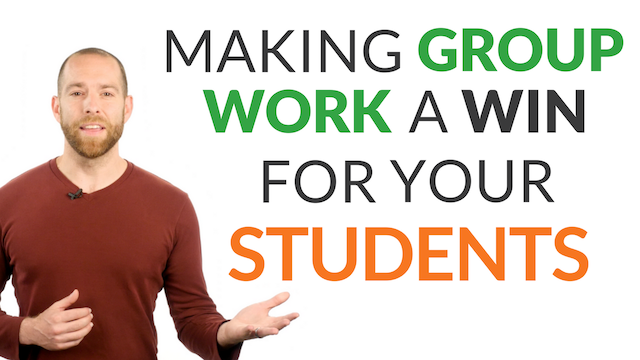 Here, we’ll highlight how a shared ownership model gives every student more of a stake in group work activities.